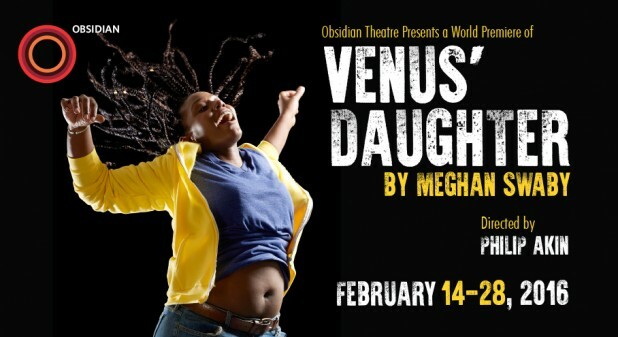 Venus’s Daughter is a play about the intersection of myths, fables and the realities of how women and their bodies are viewed. Told from many perspectives it weaves together song, comedy and rhythm to create rich moving drama. 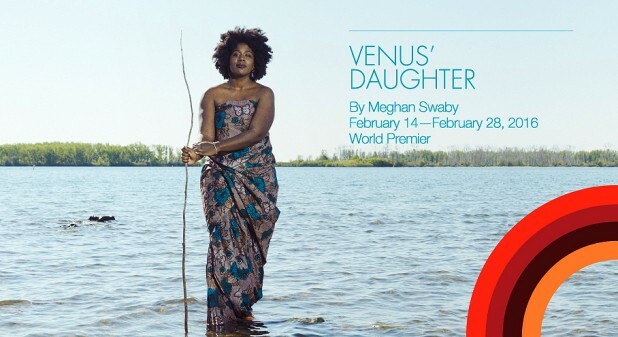 Inspired by the life of Sara Baartman (Hottentot Venus), Venus’ Daughter peels back the layers of pop culture obsession with the black female form and the silence around the infamous figure, uncovering her connection to a young woman almost 200 years after her death. A timely and clever piece by a bold new Canadian voice, Meghan Swaby.